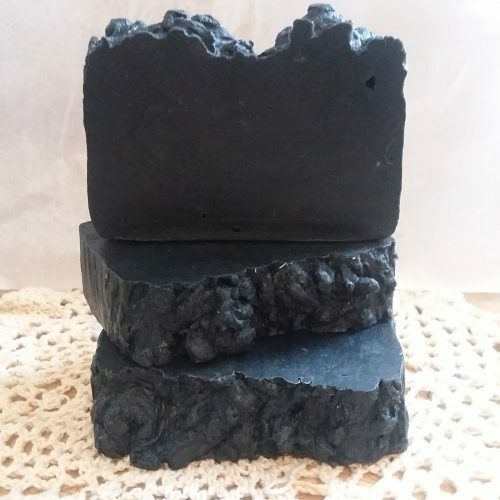 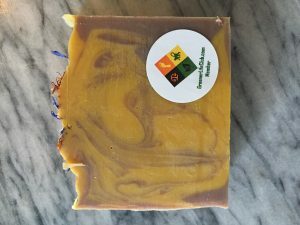 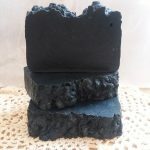 Activated Charcoal, Peppermint Essential Oil, Frankincense Essential Oil, Tea Tree Essential Oil, Shea Butter, Extra Virgin Olive Oil, Castor Oil, Stearic Acid, Hemp Seed Oil, Vegetable Glycerin and Honey. 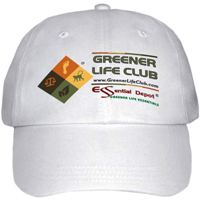 Greener Life Club Member. 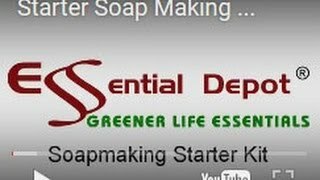 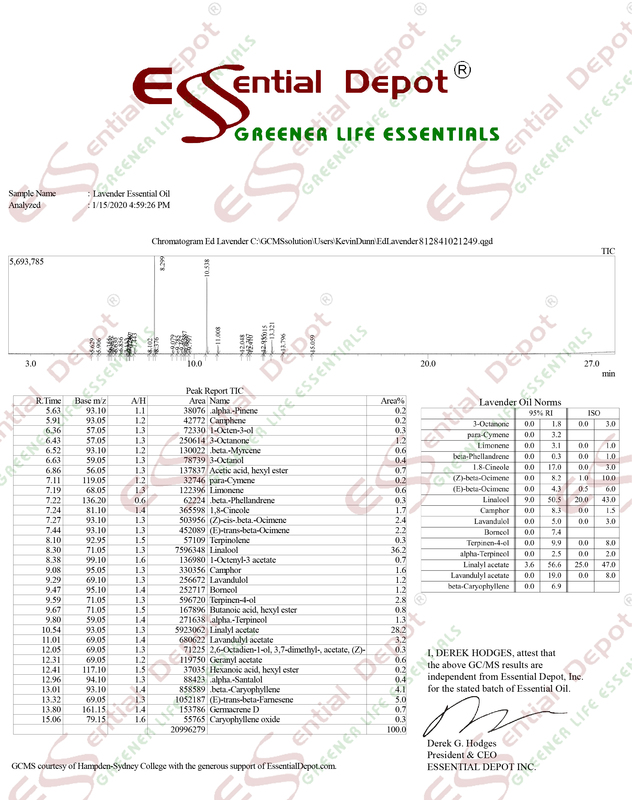 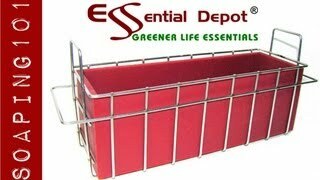 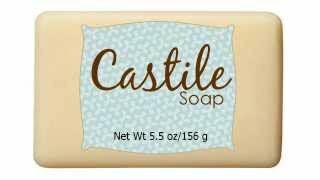 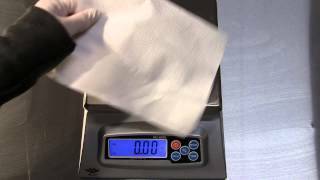 Most of the products in my soap are from Essential Depot.